We do not offer the purchase of insurance alone. One must be a member to receive insurance benefits. 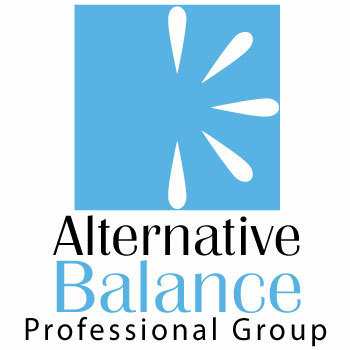 Join Alternative Balance here today!